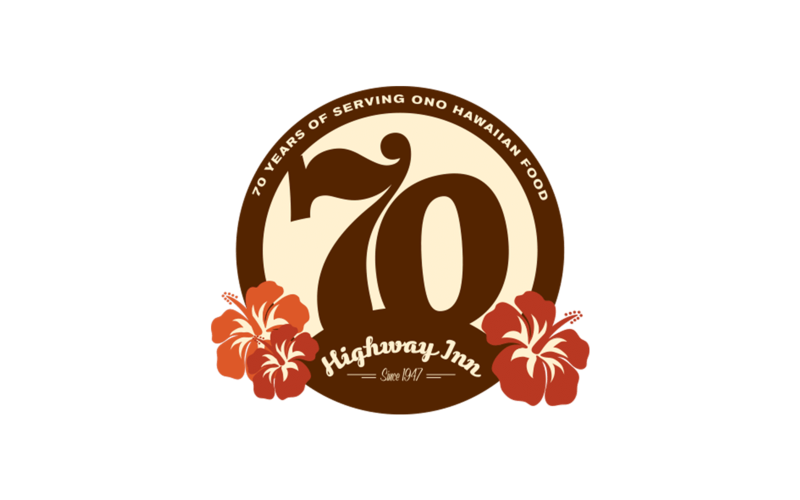 Let us cater your next event on O‘ahu with our ‘ono Hawaiian food and local island favorites. From gift cards to t-shirts and more, give that special person exactly what they want with some Highway Inn goods! 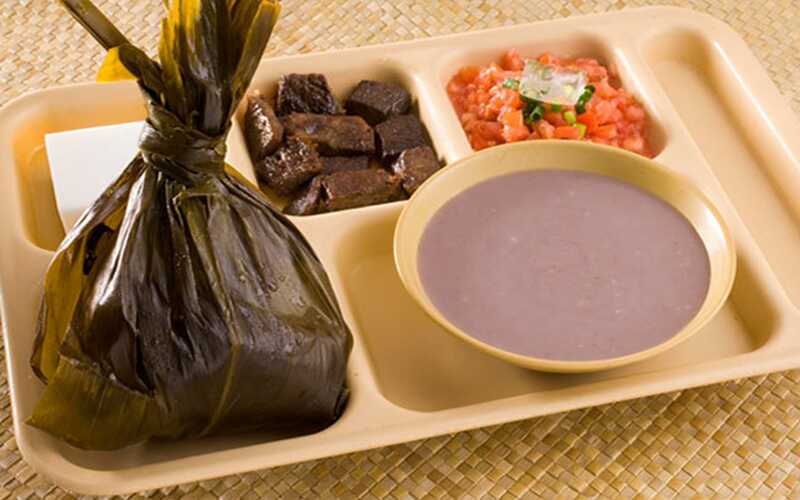 What goes into making our ‘ono lau lau? 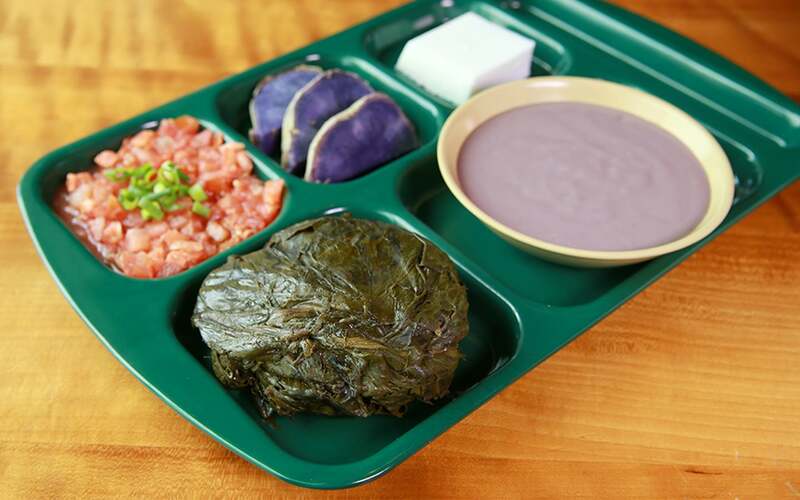 Come and watch as we handmake our lau lau at Kaka‘ako. Want to earn a 5–10% discount while you dine with us? Ask your server to sign you up — it’s free!